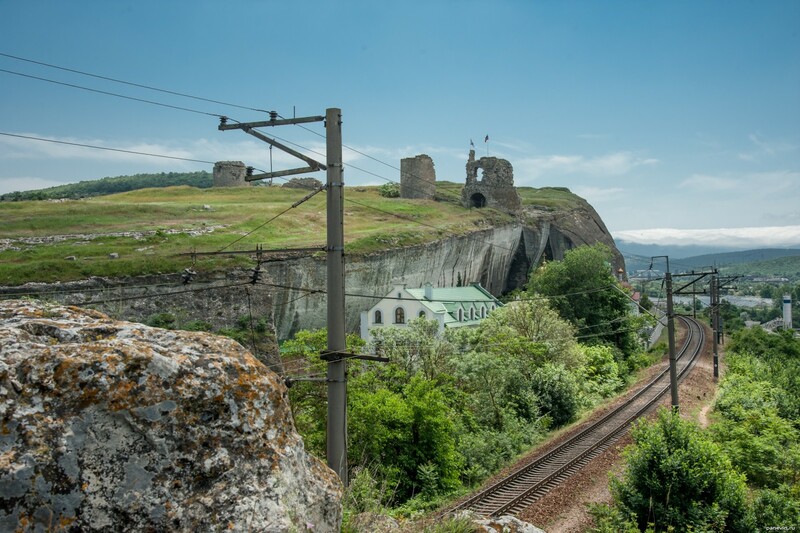 Blog, posts attractions, Crimea, fortification, fortresses, Sevastopol. Crimea — sights and nature, Black sea on a photo. Sevastopol — sights and monuments on a photo, naval base in russian Crimea.